We specialize in custom designs for your personal web presence. Our staff starts with a comprehensive interview to determine your professional needs. A good starting point is to have a resume, awards list, personal and business memberships list and quality photos. Having a Professional site is a must have in today's market. It gives you a cutting edge above just having a LinkedIn or Facebook page. 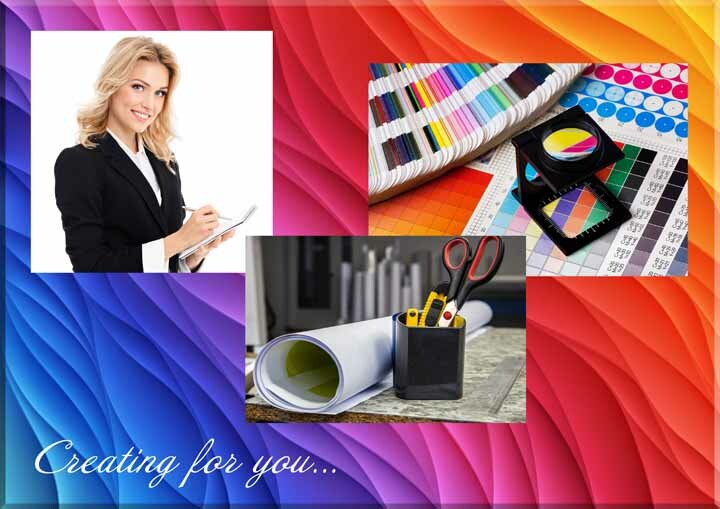 Your professional site is the "Custom Tailored Business Suit" made to convey your top qualities. For authors it can provide the base for book promotions. EPK's (Electronic Press Kits) are a must for those booking appearances. Having all facets of your electronic presence coordinated gives you a polished and professional image. Ask about our Mobile Site Development for phones. Millions of people are now able to access the internet on their phones and use this more than their computers. Today's family often has multiple professionals. After creating a Professional site for each member, combine them in to a Family Showcase site. The combined status of your family members can create better name recognition and business networking opportunities. It can also aid those interested in genealogy. Bring your personal passion or hobby to life. This is a wonderful addition to a Professional Presence or as a stand alone site. Whether it's cars, golf, dogs, gardening, skiing or a combination of interests, this type of site is a showcase of your true personality presented professionally.